Capcom announced Devil May Cry 5 during E3 2018 and promised it would be everything fans have been wanting. This promise isn’t mere PR speak, either. 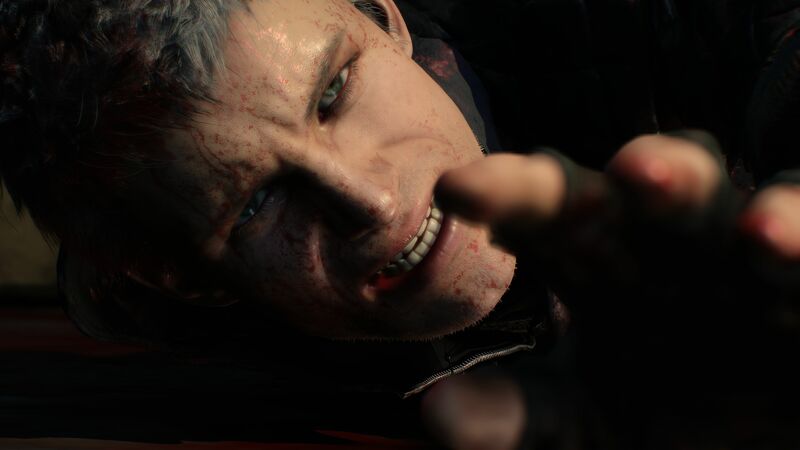 According to Capcom Europe COO Stuart Turner and Marketing Director Antoine Molant, DMC 5 wouldn’t exist without the fans. Molant told GamesIndustry.biz that, while Capcom believes Ninja Theory’s DmC: Devil May Cry was good for the series, the publisher acknowledges many fans were disappointed. Therefore, the development team felt compelled to return to Devil May Cry‘s origins. The last game was very good, but there were a few unhappy voices because it wasn’t a direct sequel and other things. Because of that, the dev team sat down and asked: “Where do we take that next?” And it was known that the community wanted Devil May Cry 5 to be closer to 1, 2 and 3. And so the project was born. Turner added that fan service does have its limits, though. Sure, Devil May Cry 5’s development team readily accepts feedback and implements it as necessary. Yet, “bending to the will of the internet” isn’t ideal. It’s fair to say that we are very focused on the audience and the feedback that we get. We have seen some horrible stories in the media recently about publishers bending to the will of the internet. We wouldn’t advocate going that far. But certainly, there is an element of fan service that runs throughout the company. DmC is an example of that. Fans weren’t happy, so, therefore, we went a different way. It’s part of giving back within the remit that we’re still a business, we still need it to sell. We want to give things to the fans, we want to support them, but it has to make sense. So we do it within reason. We don’t listen to the far extremes of the fanbase, shall we say. Capcom plans to release Devil May Cry 5 on the PlayStation 4, Xbox One, and PC by the end of March in 2019.